I bet many of us have never heard or even let the thought of a “foreign transaction fee” cross our minds. Probably the only way you have heard of it is when it showed up on your credit card statement. To avoid any surprises let me let you in on what this unpleasant suprise, most credit cards charge you is. Let’s say you book airline tickets from an international location to the U.S through any booking site on a internationally based airline. 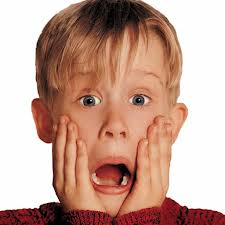 When your credit card bill arrives, however, it contains a surprise $44 transaction fee. Why? Because the airline you booked with was not based in the United States, even though the transaction took place entirely in dollars. Moral of the story fellow travelers: look at your credit card’s fine print!